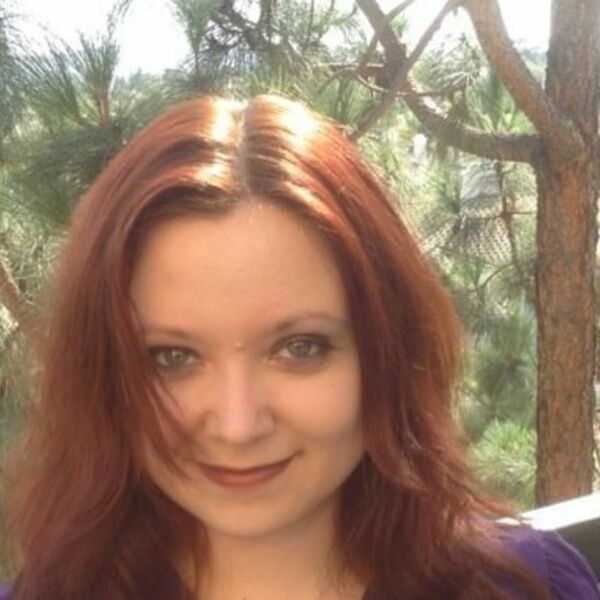 Dr. Janina Scarlet, psychologist and author of the blog Superhero-therapy.com, joined Josh to discuss Guardians of the Galaxy. Dr. Scarlet shared some of her professional experiences, and opinions on the different characters in Guardians, focusing on the traumas each endured in the film. We also discussed possible insanity defenses for the Winter Soldier, and Dr. Scarlet’s real-life treatment of veterans with comic book characters.